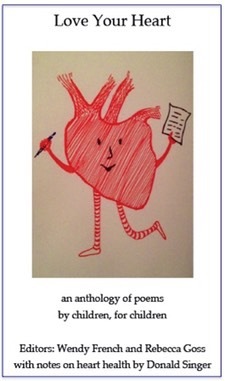 An anthology of poems by children for children about heart health. Published by The Hippocrates Press, London: 4th December, 2014. Click on Add to Cart to begin your UK order. Click on Add to Cart to begin your overseas order. The book will be launched at a Health Heart Poetry event at the Medical Society of London on Thursday 4th December 2014. The book will also be available to order online. Wendy and Rebecca selected poems in the collection from invited submissions of poems from schools from anywhere in the world both for:�primary school and secondary school entries. We thought that writing poems and related recipes would form excellent themes for a school lesson on a number of subject areas. Do contact Wendy French if you wish any further information on 2015 entries or would like to help by involving your local school in the project, or help in other ways. Wendy French developed healthy heart poems within the Healthy Heart Awards founded by the Healthy Heart charity the CVRT.�Wendy was head of the Maudsley and Bethlem Hospital School for fifteen years and now works with people with aphasia/dysphasia, helping them to recover their use of language through poetry. 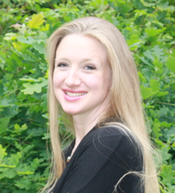 She also facilitates writing in other healthcare settings.�She�has won prizes in international competitions, including first prize in the NHS category of the Hippocrates Prize in 2010 and second prize in 2011. 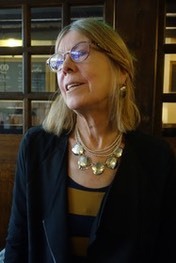 She co-authored Born in the NHS�with poet Jane Kirwan,�published by the Hippocrates Press in 2013.�More about Wendy French. Rebecca Goss’ aims to�raise awareness of�congenital heart disease.�Her second collection titled�Her Birth, published by Carcanet/Northern House, was shortlisted for�the 2013�Forward Prize�for Best Collection.�Her poems have appeared in many literary journals including�Stand, Ambit, Magma, Mslexia�and�The Reader.�She has enjoyed success in competitions, including The Bridport Prize, The Troubadour International Poetry Competition, Torriano Poetry and Mirehouse/Ways with Words.�She was awarded an Authors’ Foundation Grant in 2011, from the Society of Authors. �[Photo: Rosie Bennett]. More about Rebecca Goss. Donald Singer�co-founded the Hippocrates Initiative with poet Michael Hulse. He is a clinical pharmacologist who has published many articles on cardiovascular research, prevention and treatment, and public understanding of health. He co-authors the�Pocket Prescriber�safe prescribing guide, its 7th edition �published by Taylor & Francis in 2014. 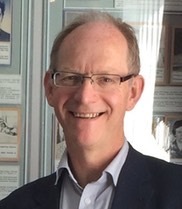 He is President of the Fellowship of Postgraduate Medicine and Secretary of the European Association of Clinical Pharmacology and Therapeutics, which supports scientific and educational exchange for over 4000 clinical pharmacologists from 32 European and other countries. More about Donald Singer.